Destin Harbor and Gulf of Mexico views! 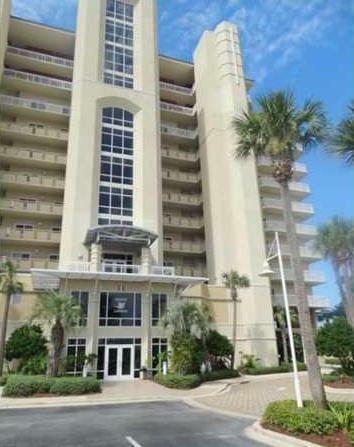 Whether you want to live as if you are on vacation everyday or you are looking for an investment, this condo is a must see. It is located on the first level of condos in the building which on the third story and it boasts granite counters, jacuzzi tub, master suite with water views, a ''walk-in'' closet, and more. Sold unfurnished and as is.